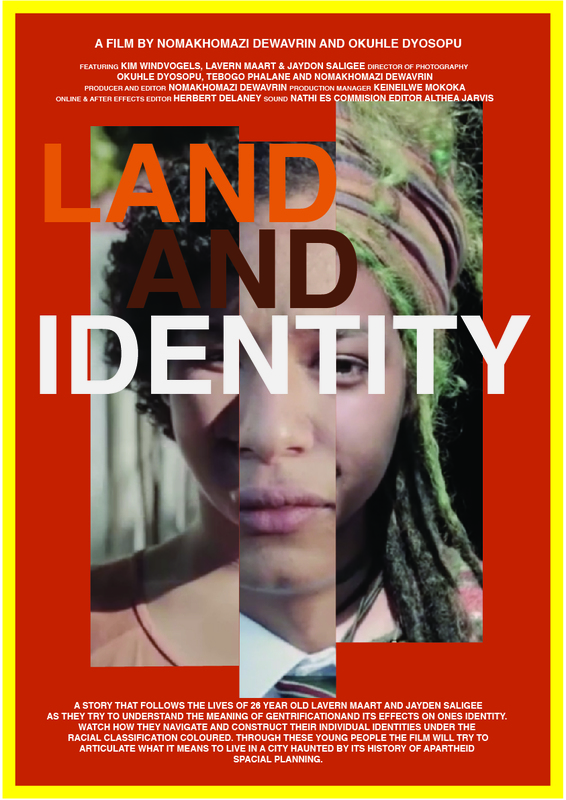 Land and Identity is part two of the SABC 1 six-part documentary series,Youth Culture. 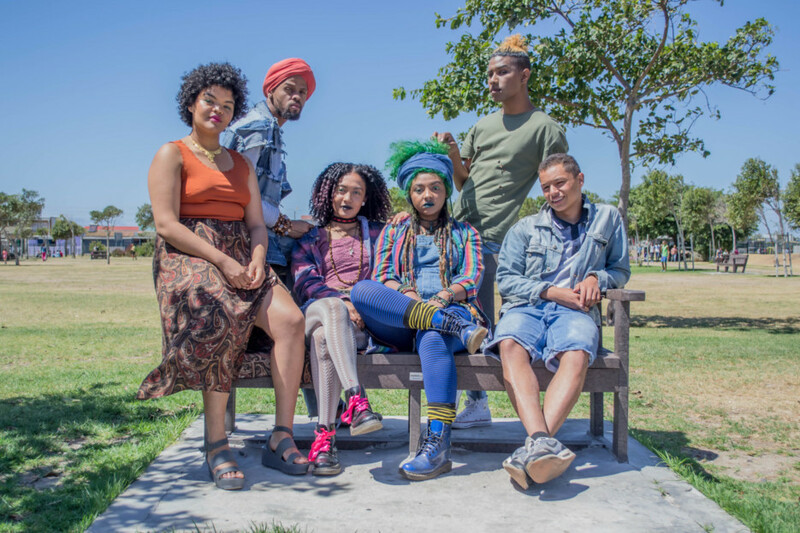 The documentary looks at issues of gentrification and spacial planning in Cape Town, following Laverne Maart and 17-year-old Jayden Salagee as they navigate and construct their individual identities “under the classification ‘coloured'”, according to the doccie makers. And features other notable creatives such as poet and activist Kim Windvogel. Through these young South Africans, the film looks at the legacy that spacial planning and separate development has on us, and the lasting effects felt in the age of democracy. The film is showing as a part of the Encounters Film Festival taking place form May 31 – June 10.